Whether you need to pack and transport your entire household or just want help moving a few items across town, and your look at moving companies, Garrett’s Moving and Storage is your Dallas moving company. Our moving services can be as hands on or hands off as you need. Family owned and operated, we have moved thousands of happy customers since 1992. As an added convenience for our moving customers, we have a 17,000 square foot storage facility in Dallas perfect for storing those extra items. 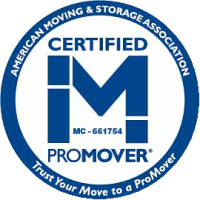 Call us and see how you can qualify for free storage with a booked move. 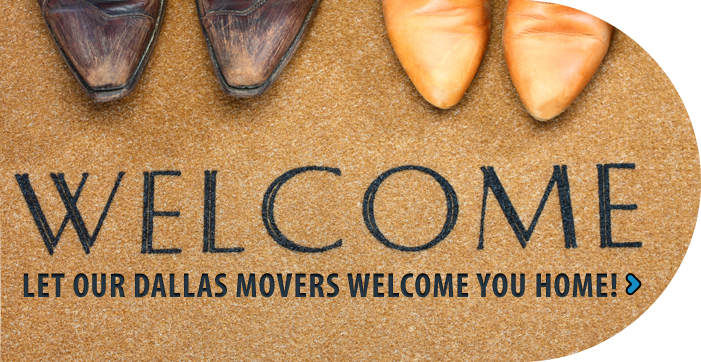 Give us a call at 972-487-5843 and one of our moving consultants will discuss the details of your move and give you a free and fair estimate. There isn’t a move too big or too small for us. We specialize in residential, commercial, long distance, high rise apartments, employee relocation/office, single/specialty, industrial and high value moves. 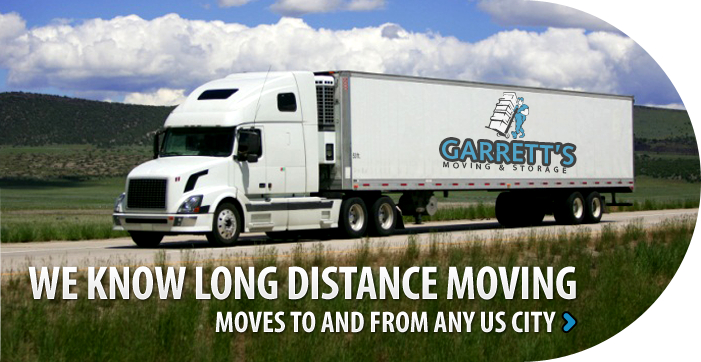 With Garrett’s Moving and Storage the options are endless and rates area great! 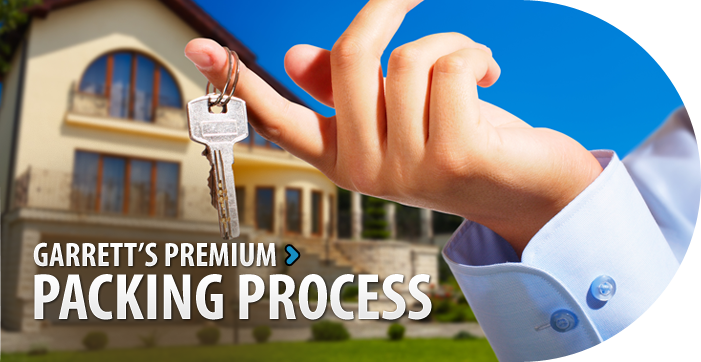 We want to help you have a hassle free move from start to finish. Click here for a free moving Guide. Free storage at our Dallas facility with a booked move. Contact for details. Wherever life takes you, Garrett's pledges to make sure that your possessions get there safely.